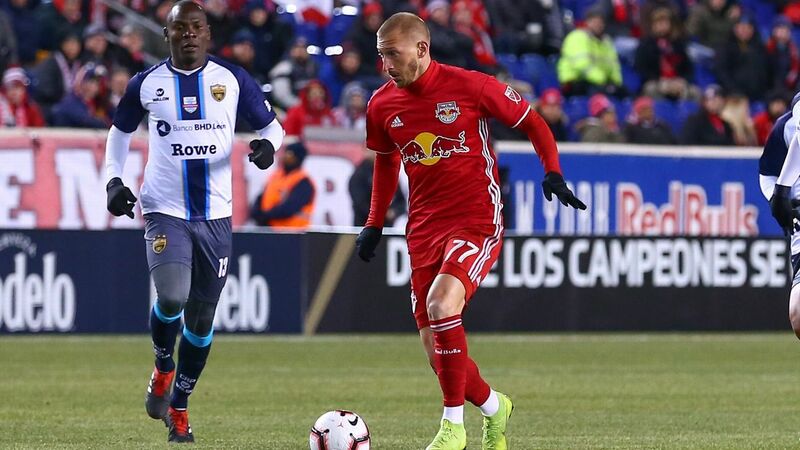 MLS Cup champions Atlanta United lost 3-1 against Costa Rican side Herediano in the first leg of CONCACAF Champions League round of 16 action on Thursday evening. 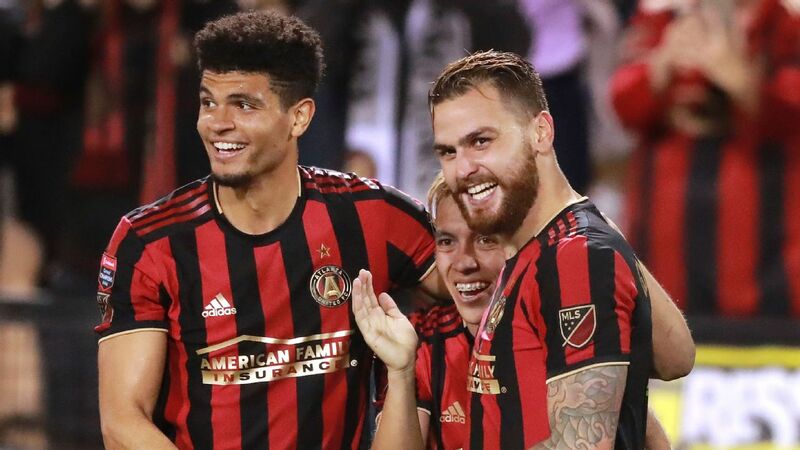 The loss is a setback for first-year coach Frank de Boer and Atlanta, who have expectations in becoming the first MLS team to win the continental title since LA Galaxy did so in 2000. 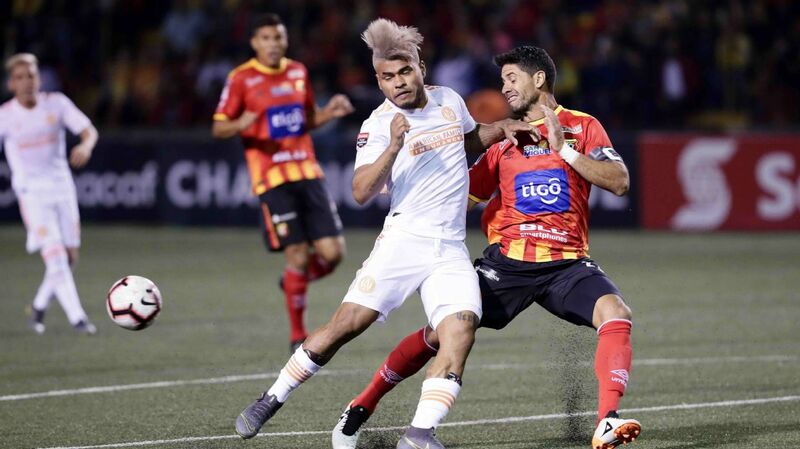 Herediano's first two goals came on defensive errors by Atlanta. Jose Guillermo Ortiz picked off a back pass and chipped it over scrambling Atlanta goalkeeper Brad Guzan in the seventh minute. Ortiz then assisted Randall Azofeifa in the 34th minute as the two found themselves on a two-on-one breakaway against Guzan. Julian Gressel got Atlanta on the board four minutes before halftime, with his shot from above the top of the box on the right side taking a deflection off Pablo Salazar and landing in the left side of the net. 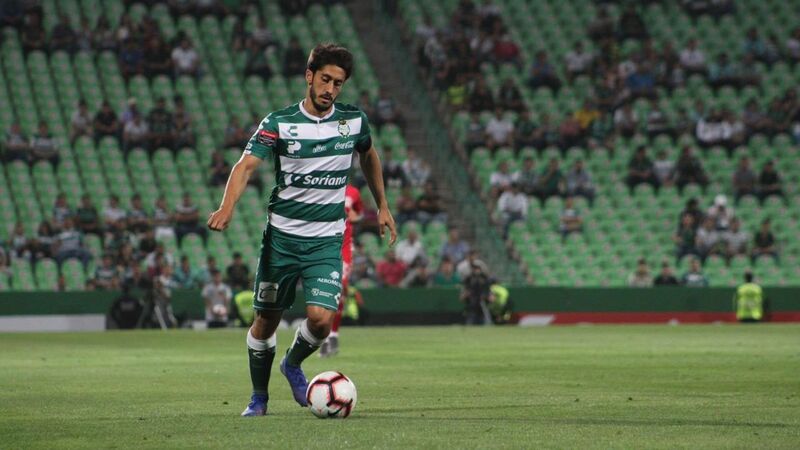 Azofeifa set up Esteban Granados on a free kick for the night's final tally in the 50th minute. The return leg will be played Feb. 28 in Kennesaw, Georgia. 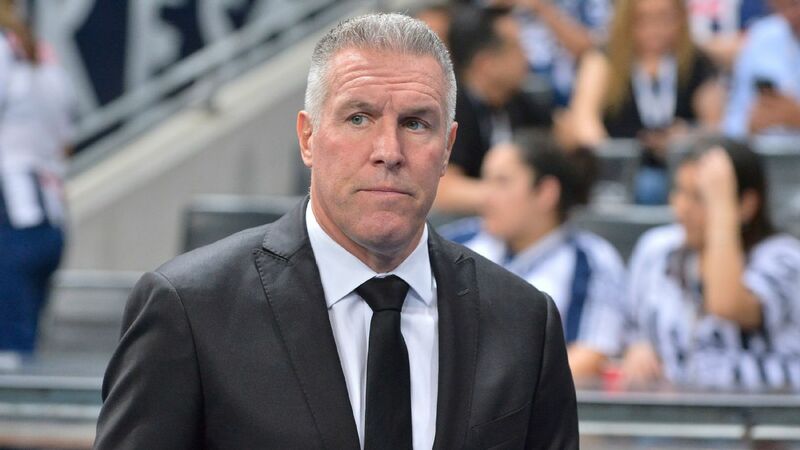 Earlier in the evening, Sporting Kansas City earned a 3-0 win over Liga MX side Toluca in CONCACAF Champions League action. The victory at Children's Mercy Park gives the MLS squad a crucial victory in the two-legged round of 16. SKC's first goal in the 35th minute came after Matt Besler connected with Gerso Fernandes on a long pass into Toluca's penalty area. Gerso laid it down for Krisztian Nemeth, who patiently moved to his left and shot past goalkeeper Alfredo Talavera. 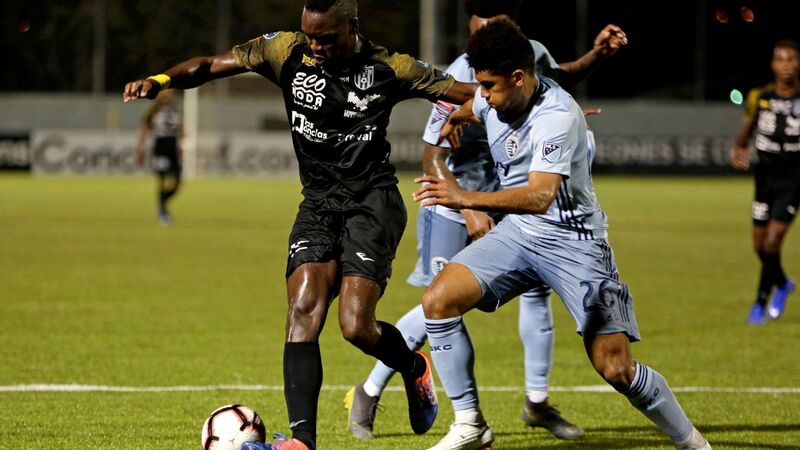 Fernandes nabbed SKC's second goal in 52nd minute with a close-range shot to the top of the net, assisted by Felipe Gutierrez on a touch-and-go. 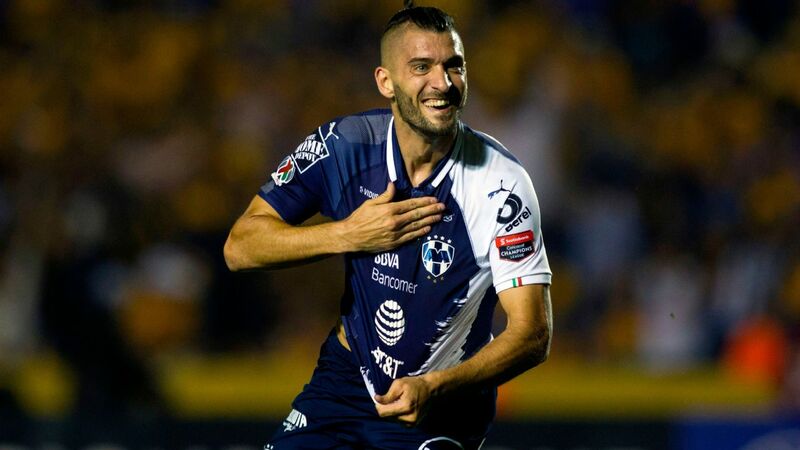 Ilie Sanchez made it three for Kansas City in the 72nd minute with a smashing volley from the edge of the box following a failed clearance by Toluca. The second leg is scheduled for Feb. 28 in Toluca, Mexico, at Estadio Nemesio Diez.